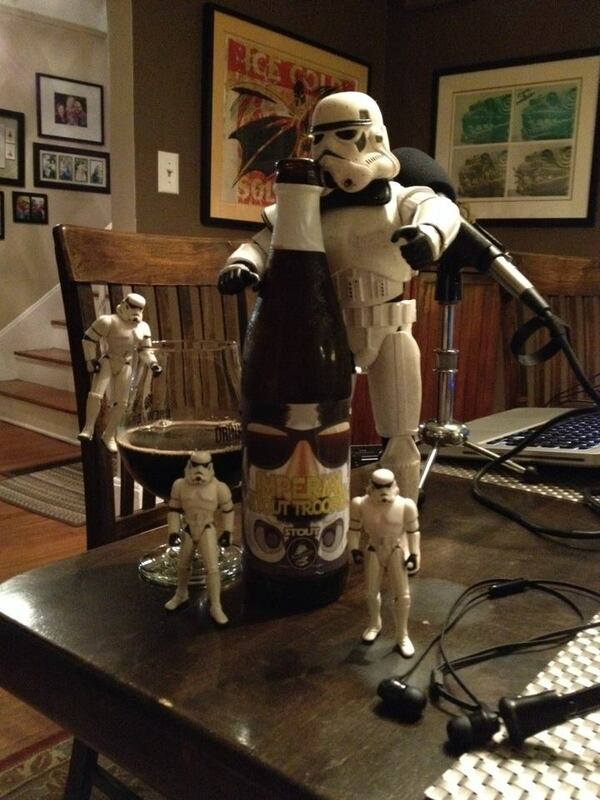 The Price Is Wrong is a Belgian Strong Pale Ale. 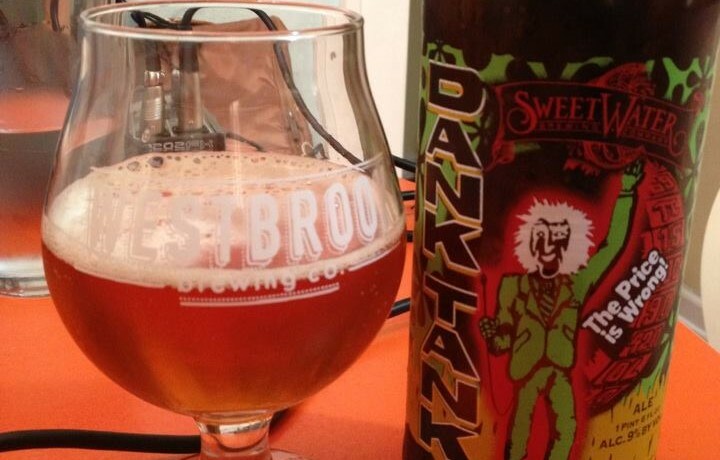 This is the latest offering from Sweetwater’s Dank Tank Series. Not sure this really hits the style mark but I really love the flavor profile. Lots of sweet mango and passion fruits are mixing with Belgian candi sugar. 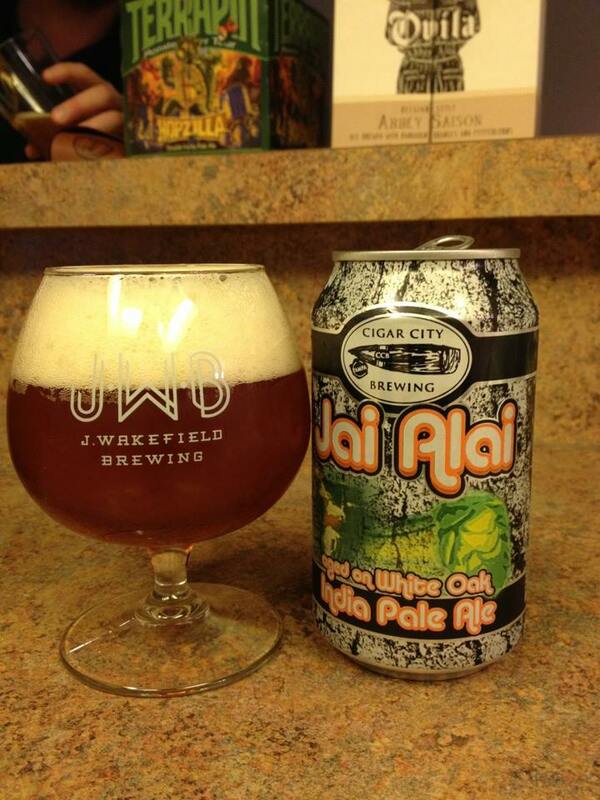 I found this to have a bit more fruity sweetness from the bottle as opposed to my experience from having it on draft. The mouth-feel is a bit thick and slick, but it fits the taste very well. I’m not really getting a whole lot of character from a Belgian yeast strain. 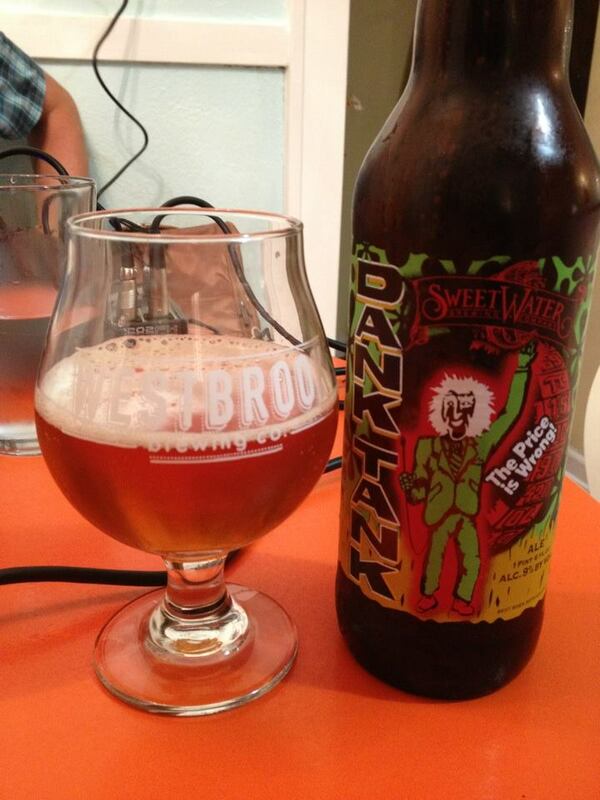 If you dig a sweet sipper pick up a bottle of this before it’s gone!